The first step in brand awareness is getting noticed. Did you know that 78% of people 18+ notice outdoor advertising? If you play your cards right, that brand awareness will turn into brand recall, which will lead to the ultimate goal: a purchase decision. Your potential customers spend a lot of time outdoors. Whether it be sitting in traffic, catching the bus, going for a walk, run, or bike ride. Even when we aren’t consciously aware of it, we are always consuming the marketing around us. By placing your brand in front of potential customers, you are igniting a spark that can eventually become a flame. Whether it be bike billboards, transit ads, standard billboards, or brand ambassadors we’ve got a solution to get your message out there! 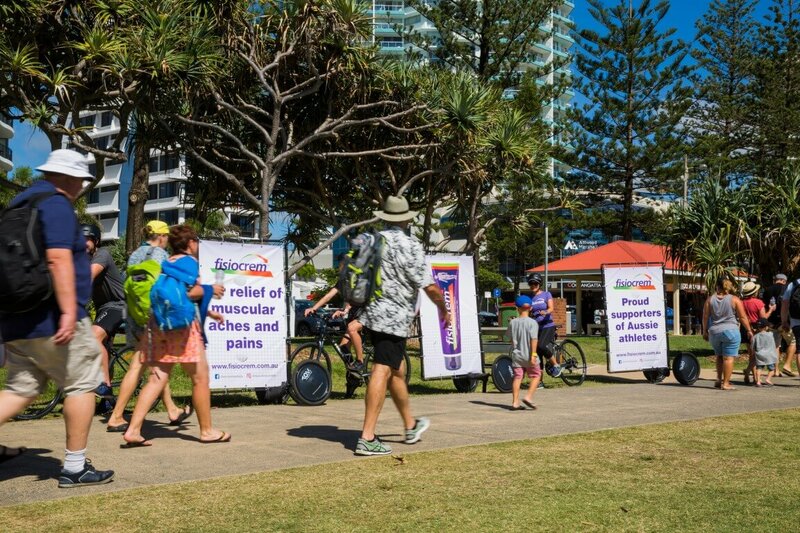 If you want to take your brand outdoors, let our expert team tailor the perfect exposure for you with outdoor ads Gold Coast and beyond. Get in touch today!